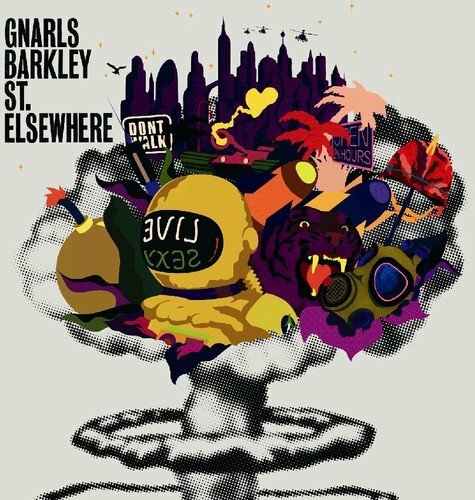 Download "Gnarls Barkley - Gone Daddy Gone" for FREE!!! The love is gone away. A thousand eyes turning blue. I can love you baby, 'til it's a crying.